There are hundreds of unique Pokémon available for trainers to find and capture throughout the world of Pokémon Go. Pokémon like Pidgey and Natu are common and can be found with ease. Some Pokémon, however, are a lot harder to find and capture. Trainers can spend hours looking for their favorite Pokémon to add to their team and complete their Pokédex. This list looks at some of the most difficult Pokémon to catch in Pokémon Go. Be sure to stock up on the correct items and Pokéballs needed while you're out there—and remember, gotta catch 'em all. 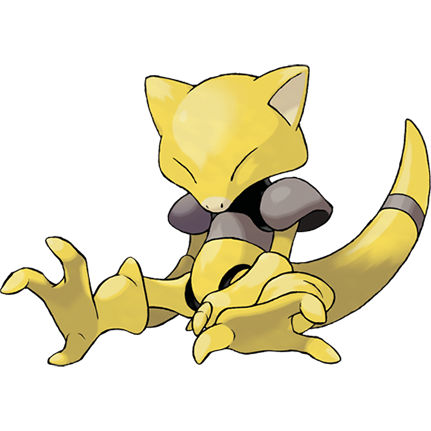 Abra isn't necessarily tough to find, but it's one of the most difficult Pokémon to capture in the game. Abra has a flee rate of 99 out of 100, which means it'll often escape your Pokéball and run away after one failed attempt. Therefore, it's a good idea to use Ultra Balls against an Abra to increase your chances of successfully catching this Pokémon. Not only are these four Pokémon incredibly hard to find, but they're also very difficult to catch. All of these Pokémon have a slim chance of being found in the wild—Blastoise, Venusaur, Charizard, and Dragonite each have a four percent capture rate. This means it's extremely tough to find—let alone catch—these popular Pokémon from the Kanto region. The legendary Pokémon are some of the hardest creatures to catch in Pokémon Go. 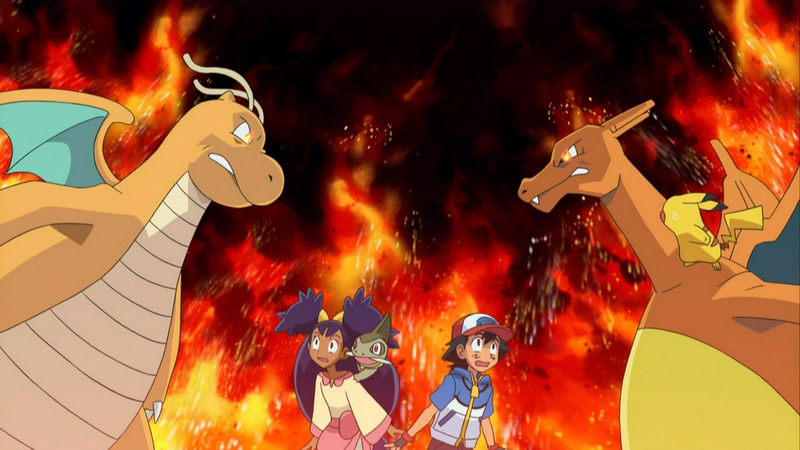 To capture them, players must link up with other trainers in legendary raids and complete a drawn-out battle process. After finally finding enough players to beat the legendary Pokémon, trainers will be given a small amount of Pokéballs to try and add them to their team. But every Pokéball that successfully connects with a legendary Pokémon only has about a two to three percent chance of capture. Players can slightly improve their odds of success by using items like a Golden Razz Berry, but it'll only increase the chance of catching a legendary creature by one to two percent. If you fail and run out of Pokéballs, you'll need to find another location that has a legendary Pokémon. You'll also need to own another raid pass or buy some from the store in order to earn a spot in a legendary raid battle. Mewtwo is a special case in the legendary Pokémon department. 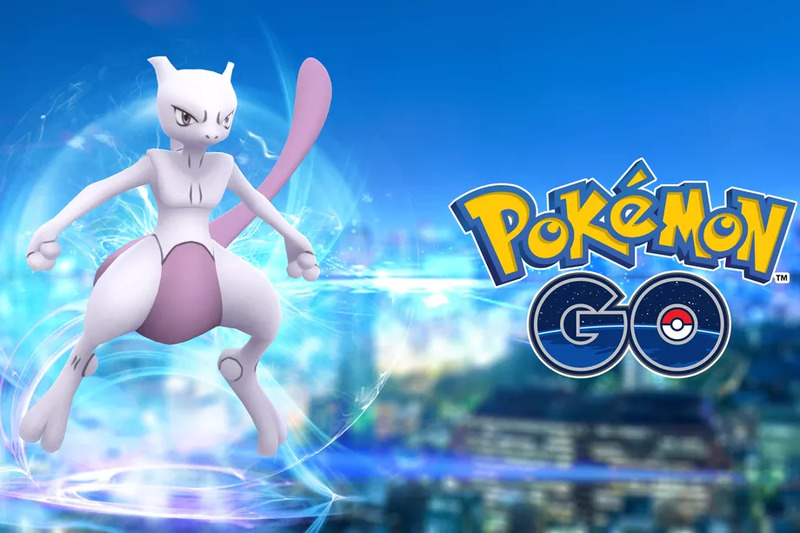 This powerful Pokémon is only available in invited raids—so trainers need to hope that Niantic sent them an invite in order to have a chance to capture it. There's no way to tell how to get these passes, so it all comes down to chance. 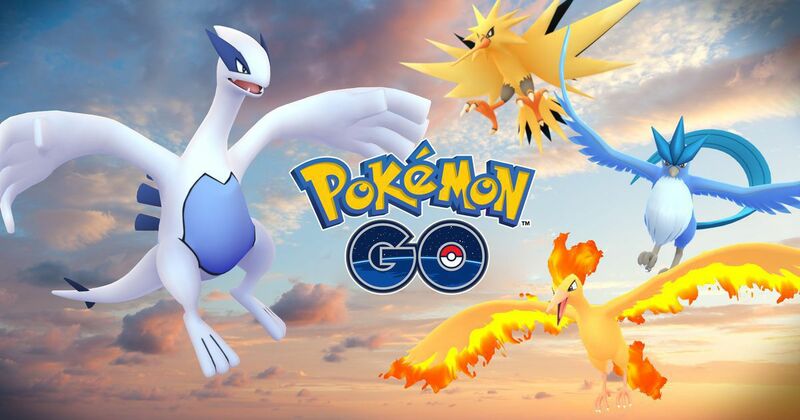 Although they're not a part of the hard-to-catch list, Celebi, Jirachi, and Smeargle aren't available in Pokémon Go at this time.